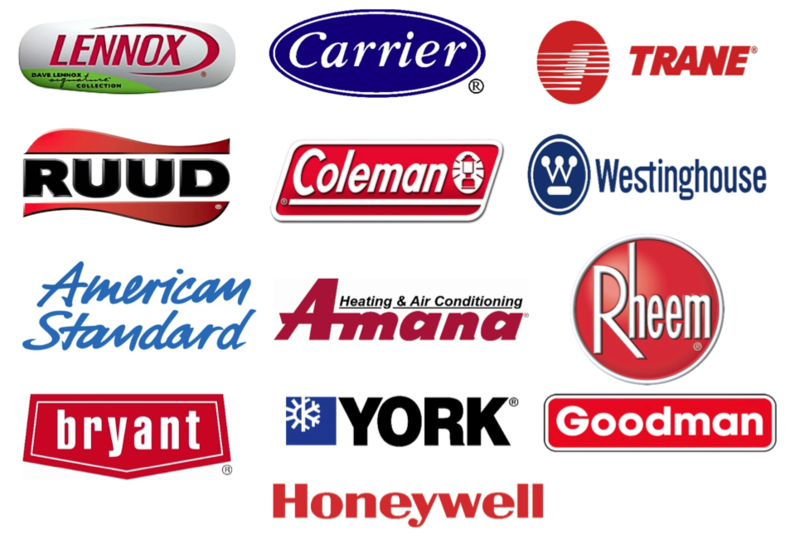 Houston AC Master is Houston’s premier air conditioning and heating services company. 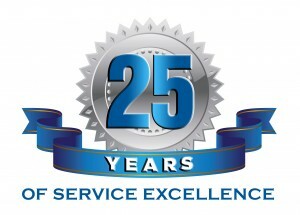 25 years of experience has made us the most trusted repair service in Humble, Kingwood, Atascocita & surrounding Houston, TX areas. You can trust us to treat you like family, and to do a great job by providing a quick response to your call. We will send a clean, courteous, and reliable service professional that fixes your problem RIGHT the first time, all at a guaranteed price. Houston AC Master is the most on-time and reliable heating and air conditioning company in the Houston metro area — guaranteed! Call professional licensed Houston HVAC technicians at Houston AC Master. Houston AC Master will fix it fast – to last! We service the entire Houston metro area, including Humble, Atascocita, Kingwood, Spring, Woodlands and surrounding areas.